Government’s radical plan to shake up the way radio frequency spectrum is allocated in South Africa has been met with universal derision by ICT analysts and experts, who say it takes huge and unnecessary risks that could cause irreparable harm to the sector. 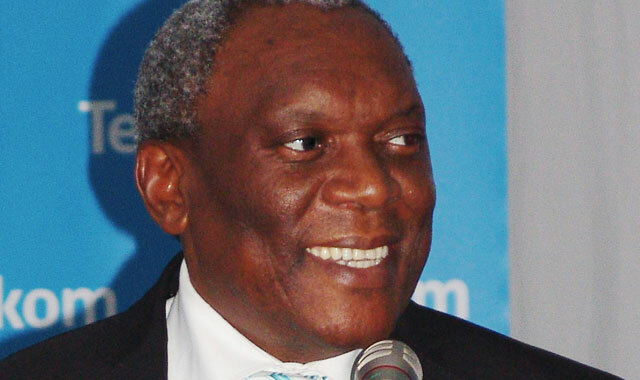 Telecommunications & postal service minister Siyabonga Cwele this week took the wraps off the long-awaited national integrated ICT policy white paper, which proposes sweeping changes to the way the sector is governed and regulated. Although some aspects of the policy have been welcomed – such as a chapter that will make it quicker for operators to deploy infrastructure by removing red tape – government’s plan for a wireless wholesale open-access network, to which all new spectrum will be allocated, has drawn intense fire. Not only does government not want to license any more “exclusive-use” spectrum to the mobile operators, it is also threatening to take away the existing spectrum assignments they’ve used to make tens of billions of rand worth of investments in 2G, 3G and 4G networks. Government has said it plans to reserve large tracts of spectrum exclusively for the wholesale open-access network in which telecoms companies, including the mobile operators, will, in effect, be forced to participate. MTN and Vodacom, which this year will spend a record combined R20bn on their networks, are livid. Publication of white paper comes in the same week that Cwele secured an urgent interdict preventing Icasa, the communications regulator, from going ahead with a plan to auction off access to three spectrum bands that mobile operators need to expand their 4G/LTE networks. The operators are running out of spectrum, the lifeblood of their businesses, and they warn that this is preventing them from expanding access to more people and cutting data prices. It’s now apparent that Icasa, which had early access to the white paper, went ahead with its auction plan in the face of fierce government resistance because of concerns about the policy’s impact on the sector. Under the white paper, Icasa also risks not only losing its independence, but it may be dissolved into a new regulator. Democratic Alliance MP Marian Shinn this week described the white paper as “socialist”, “monopolistic on a fundamental level” and warned that it “entrenches ministerial intervention over critical components” of the ICT sector. She said the document is unconstitutional and will be challenged in the courts. It will also “fail in its immediate objective to bridge the digital divide and bring affordable, ubiquitous communications infrastructure and services to all South Africans”. The policy will “give rise to crony-heavy bureaucracies with powers to impose ceiling-less taxes on the sector and dispense government largesse”. The most radical component of the policy is to have a “monopolistic, price-regulated wholesale mobile network consortium with exclusive access to all the nation’s spectrum”. Commercial operators such as Vodacom and MTN who don’t join the consortium – both have criticised the plan – “will have their lifeblood cut off”, Shinn warned. Shinn is not alone in slamming the white paper. Dobek Pater, MD of Pretoria-based consultancy Africa Analysis, said government wants to attempt something that “hasn’t really been tested anywhere”. Although Mexico and Rwanda have embarked on similar strategies – and are the two markets that Cwele has repeatedly referenced as examples that South Africa should follow – the success of those projects has not yet been ascertained. Also, neither Mexico nor Rwanda has reserved all unlicensed “high-demand” spectrum (spectrum where demand is greater than supply) for a wholesale network, as South Africa is proposing. These markets still allow for and encourage infrastructure-based competition, said Pater. The few other markets that are toying with the idea, including Russia, appear to have put their plans on the “backburner”. Pater is worried, too, that government has developed a “broad-brushstrokes” document without thinking through properly what will be involved in implementing it. A network of this nature may not be able to function from both a technical and commercial perspective, and government does not have a good track record of meeting its goals on grand policies and ideas to specification and within budget. “How will the operators be incentivised to invest a lot of money in infrastructure they do not own? The government does not have R100bn to invest in a few years. There are other methods to achieve these aims,” Pater warned. Richard Majoor, an equity analyst at Macquarie Group, said government is wrong to attempt to emulate the Mexican model. Also, unlike the proposal in South Africa, Mexico is not reserving all future spectrum for the network, but only spectrum in the 700MHz band. Infrastructure competition will still be encouraged. “The mobile industry will continue to operate as normal. It is incorrect to draw parallels with Mexico, and indeed what is proposed in South Africa is a world first,” Majoor said. “Neither Icasa nor the department of telecoms & postal services has ever shown concern with economic investment or the economic contribution of the telecoms sector. Instead, the common focus has been lowering of prices and provision of universal service as opposed to finding a fair balance between profit and social benefit,” he said. “Over the past few years, only two of the four or five mobile operators in South Africa have been profitable, and it appears that the focus of the policy is to redistribute that earnings flow. 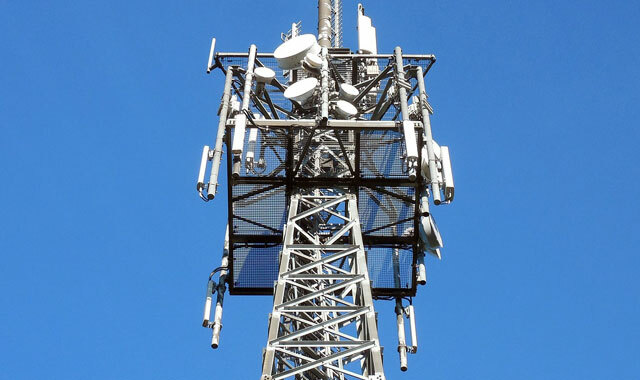 “Government’s new policy not only leaves no options available to MTN and Vodacom to acquire more spectrum, it also seeks to, when convenient, expropriate their spectrum through the non-renewal of their licences. This would either force the incorporation of their radio network assets into the wholesale open-access network, or leave them impaired. This goes against all international best practice where there is a reasonable expectation of spectrum renewal. “The fact that spectrum is treated as private property is the precise reason the operators are prepared to make investments, and without such assurances, it would be expected that future investment would cease,” Majoor said. Research ICT Africa has also condemned the white paper, warning that implementing a mandatory open-access wireless network would threaten investment and innovation in the sector. The research firm said in a policy brief published this week that not only is there little evidence globally to suggest that such networks contribute to public policy objectives of increased competition in services, decreased pricing and higher levels of demand stimulation, but they may have serious unintended consequences, too. 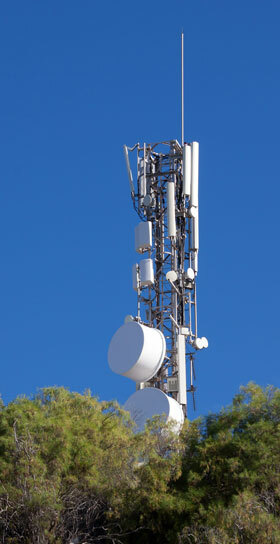 Rather than creating mandatory wireless networks or regimes that may take time to institute and may not be effectively enforced, and which may inhibit network investment and innovation at a time that it is most needed, high-demand LTE spectrum should rather be urgently released to operators, Research ICT Africa said. If the ANC has its way it would dump democracy and bring in socialistic system! Then it could rule like the Soviet Union until Jesus Christ arrives. Everything the government touches is a disaster! SAA, Eskom,Mines, SA Post Service, SABC, Education, Transportation, Job development. The ANC will never get this right until they have experienced qualified people who represent more than one ethnic group. We have essential returned to apartheid methodology. The last 22 years experiment is a total failure. Rock on cANCer, rock on! The last 22 years experiment is a PREDICTABLE total failure. The proof reader just made a correction. Thanks. To put is more bluntly, everything the vile and loathsome ANC touches turns to sh!t. As companies wither and die they need more and more creative ways to make money for the Gravy Train…..
Of course MTN and Vodacom will be livid because the policy threatens their dominance of the market and they have the budgets to recruit “experts” and “analysts”( read stooges) to do their bidding. The policy is well considered except for the part that expropriates the currently allocated spectrum. may be it’s time we have an inter-ministerial committee to look into this.